For small to medium size businesses, KLG provides the knowledge, expertise, and efficiency of a staff attorney, while offering business owners a cost-effective solution for outsourcing legal needs. 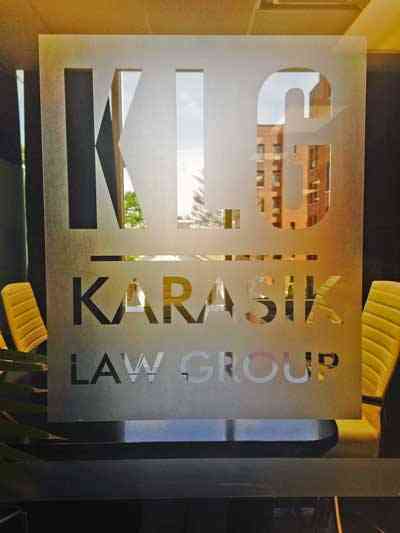 KLG is available for every day legal transactions and crisis situations. 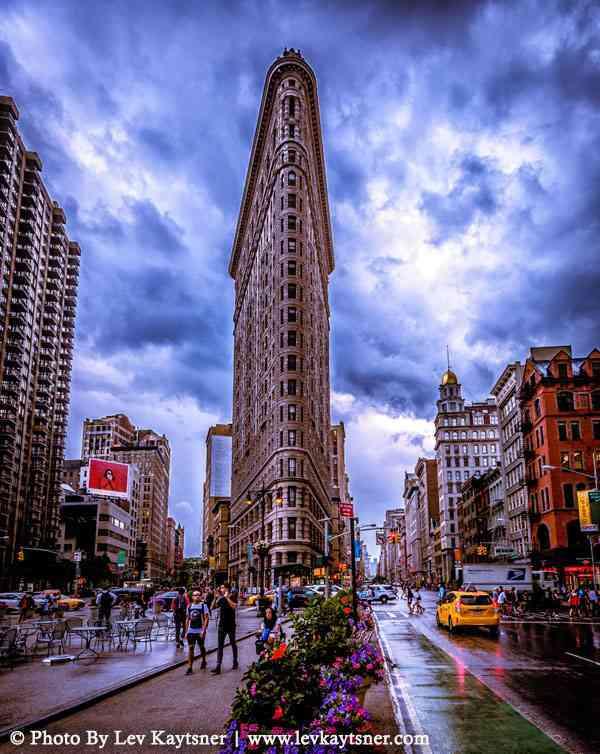 We have considerable experience in business-related legal transactions for both corporations and sole proprietorships. Contact KLG today for smart and effective strategies for business growth and financial success. © 2018 - Karasik Law Group. All right reserved.